The Discraft Zone putter is one of the most overstable and consistent putters I’ve thrown. It landed a spot in my bag immediately but it took a few weeks to get comfortable with it because it demands power and control for proper use. Once it’s dialed in though, it can quickly become a go-to approach putter that can be used in many situations. 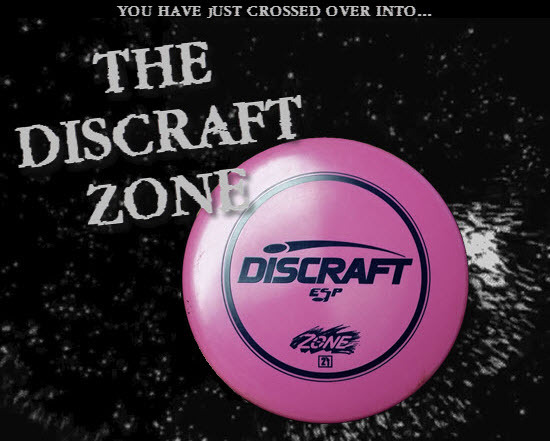 The Discraft Zone has an extremely flat flightplate, low profile, and no bead. 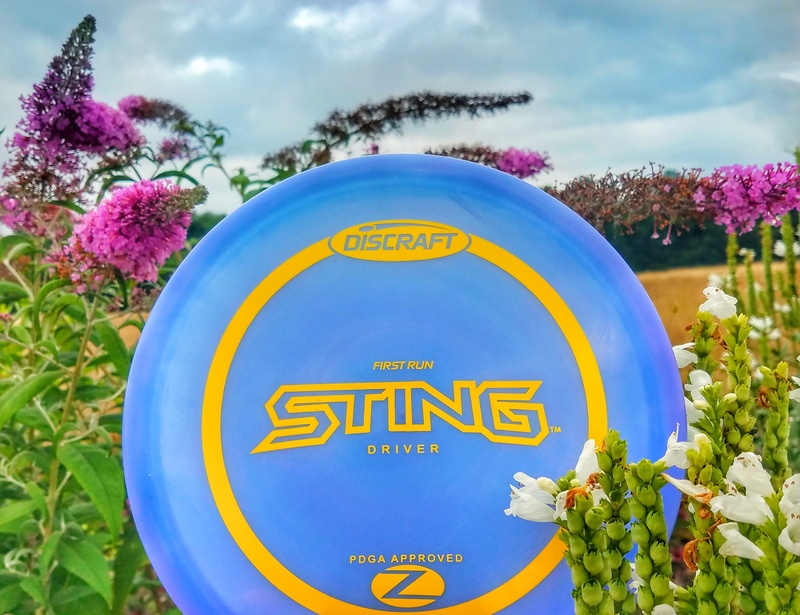 The newer Prodiscus Jokeri we reviewed feels similar to Discraft’s Zone in shape and both display similar flight paths although the Zone has a harder fade near the end. The Zone is a great short utility disc that actually has a decent amount of glide. One thing to note, plastic makes a big difference in the Zone. Jawbreaker Zone has a little extra glide so it tends to fly a little further and quickly breaks in to offer a slight turn. Metal Flake Z Zone is absurdly overstable and skips hard. You want a hyzer putt, you got one. The Discraft Zone is a true hyzer putter and inside 50 doesn’t like many other lines. Because of the overstability it will fade out of an anhyzer putt quickly with an exaggerated curl. Straight putts tend to look like hyzer putts and hyzer putts drop just a little earlier than most putters. The good news is that the Zone is extremely consistent inside 50 no matter how you choose to putt and it can sure fight wind. 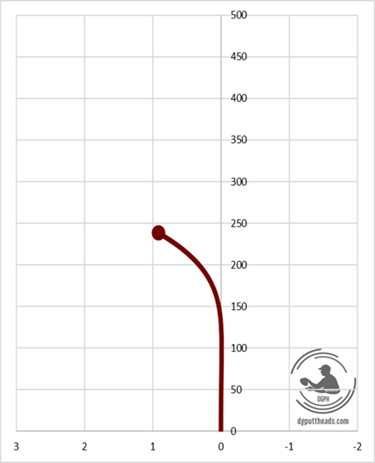 I managed a few good turbo putts with the Zone, but it’s so overstable that I was forced to throw it harder than I prefer to realize my typical turbo flight. Push putting was decent because it’s so consistent but the extreme overstability still encourages a spin putt. 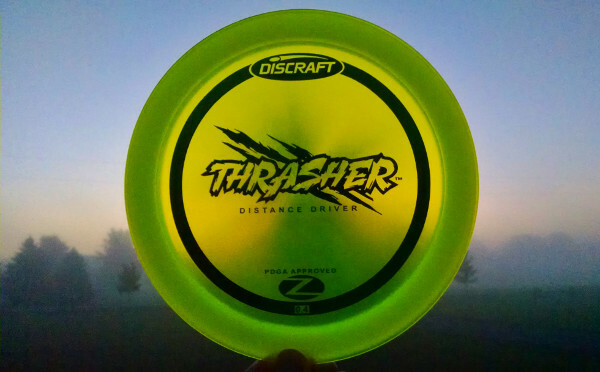 The Discraft Zone requires a strong throw to get a straight flight, but it can handle a full power throw with no turn regardless of wind. It’s reminiscent of the Prodiscus Jokeri but doesn’t fly as far primarily due to the hard fade. The Zone can be thrown on huge hyzer bombs with confidence. Anyzers are more difficult, it has enough glide to achieve a nice anny line but it’s so over stable that you’ll have to give it a good deal of power and toss it high and it’ll still likely come back. I’ve grown fond of shorter anhyzer flicks, about 100 ft out, at 45 degree release angles. The over stability allows for a very wide throw that flattens out nicely, the stability keeps it from diving down but I have to make sure the angle is high enough for a glide out. At full power the Zone can still handle a sidearm, and its comfortable with it’s low profile. I rarely see skips or bounces because the Zone drops so hard, but that also means the nose will land down and will occasionally roll especially on a hard ground. Prodiscus Jokeri: Zone feels a little slimmer and slightly straighter line, also more plastic options. 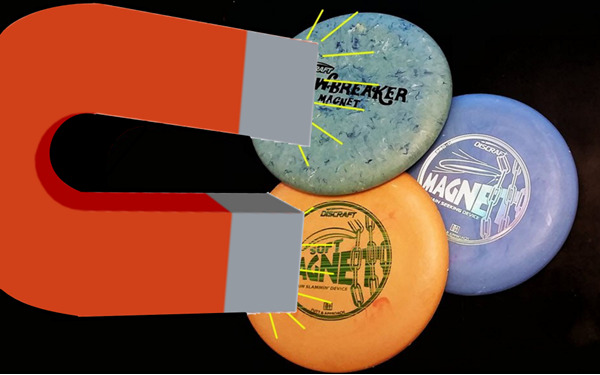 Dynamic Discs Slammer: Slammer is beefier and dumps harder. Innova Aviar3: Aviar3 has more rounded nose and Zone has higher glide. 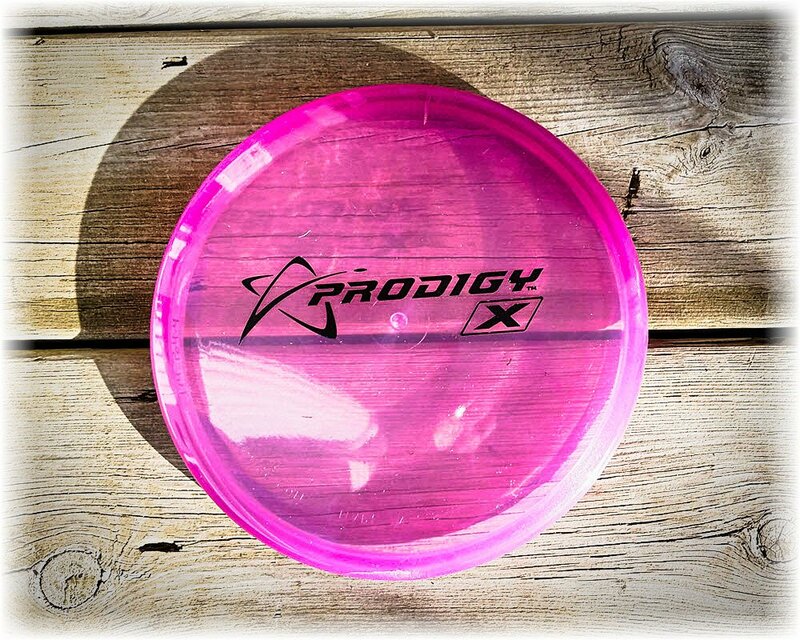 Element Discs Iridium: Iridium is lower glide and less workable, but possibly better at fighting wind. Westside Discs Harp: A lot of simlarities, shaped similarly, Zone may be slightly lower profile. Discraft’s Zone putter is a mainstay in my bag. It’s an incredibly consistent utility putter that can be bombed with confidence or lightly tossed with consideration. I don’t consider it the most accurate disc I have because it requires high power to resist an early fade, but it’s so consistent that it should be a safe and reliable option for an advanced player. If you’re ready to try a zone for yourself, you can check all your options here! 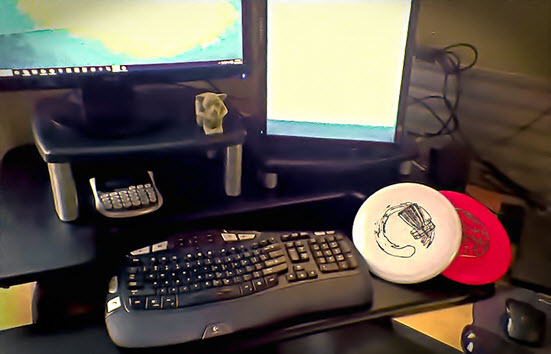 Thanks for reviewing the Zone, Disc Golf Putt Heads! One important point to note: as the Zone was created first, it would be more accurate to say that the Prodiscus disc mentioned in the review feels like a Zone than vice-versa. Noted and updated. Thanks for reading!